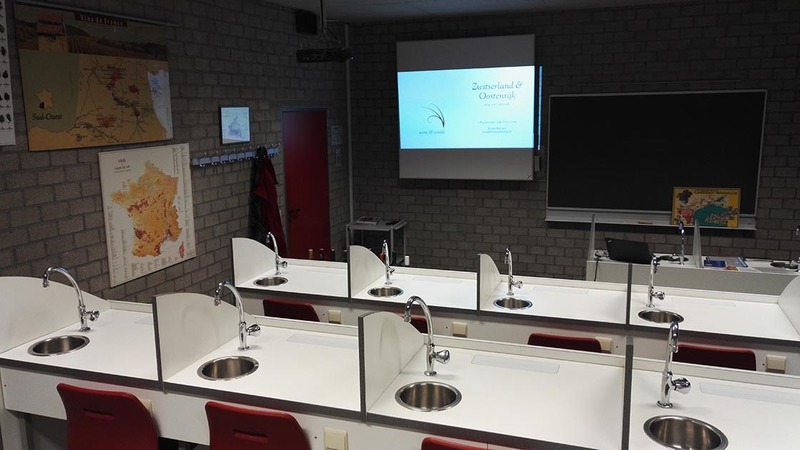 Vlaamse Wijnacademie – sommelier-conseil tasting classroom. 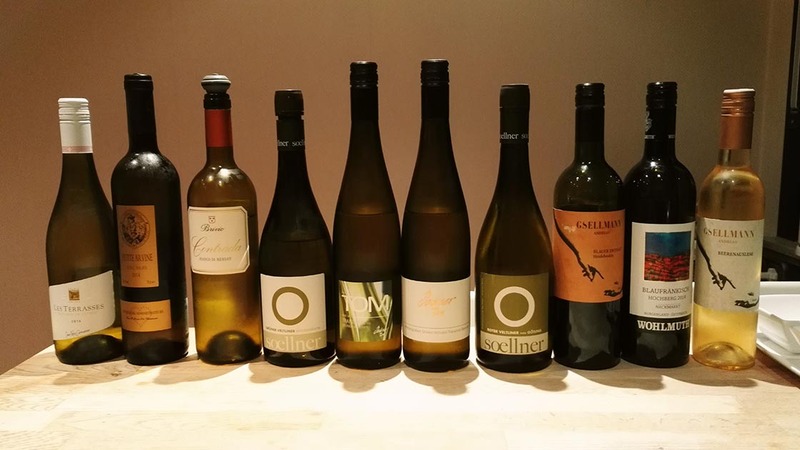 Wines from Switzerland and Austria, November 2016. This week I’ve been teaching the classes on wines from Austria and Switzerland to the final year sommelier-conseil students at the Flemish Wine Academy (Vlaamse Wijnacademie), and I’m in full preparation for next week’s topics Greece, Cyprus and Malta. Vlaamse Wijnacademie – tasting class Switzerland and Austria. Ghent, November 2016. I love how wine brings people together, from all walks of life, and my future sommelier colleagues are a vivid illustration. A colourful mix of different age groups, genders, backgrounds and interests, yet each and every one of them manages, after a full day’s work, to devote another 3,5 hours learning about wine, sharing their impressions and experiences, tackling the honest confrontation with their senses, and expanding their horizons – and mine in the process. Lively discussion, bold statements, enthusiastic nodding and the odd frown, they’re all part of a good tasting class. Final tasting tryout @home for the tasting class “Wines from Switzerland and Austria”. November 2016. For me, the challenge in teaching these classes is to find the right wines within the given budget. Most of all it’s a balancing act between regional and varietal typicity on the one hand, and my own wine lover’s desire to share the magic of rare grape varieties, peculiar winemakers or surprising vintages. The joy of seeing someone’s face light up in wonder is strangely addictive. My face lit up when I saw the tasting classroom! One question, Kristel. With those sinks in the way, where does one put their plastic bucket-spittoon? Kidding, of course. Your depth of wine knowledge is off the charts! Well done.